The port is a complex place that every day caters for thousands of people entering and exiting its facilities, some are workers, others are visitors entering, for example, to board a cruise ship. The Port Authority takes every precaution to ensure safety and security in the port. 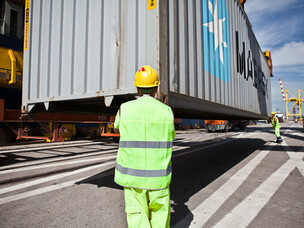 The port's commitment to safety means to ensure the health of workers by preventing accidents. 'Safety' is a training, information, prevention and control initiative to ensure proper compliance to regulations and good practices on worksite safety. 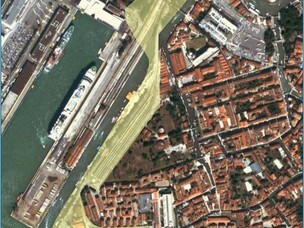 The main security task is to provide constant monitoring of the port's sensitive areas, the main internal navigation channels and the road and railway access points that lead to Venice port's tourist and commercial infrastructure.